BlogHome » Case study: managing the PR for a big story. 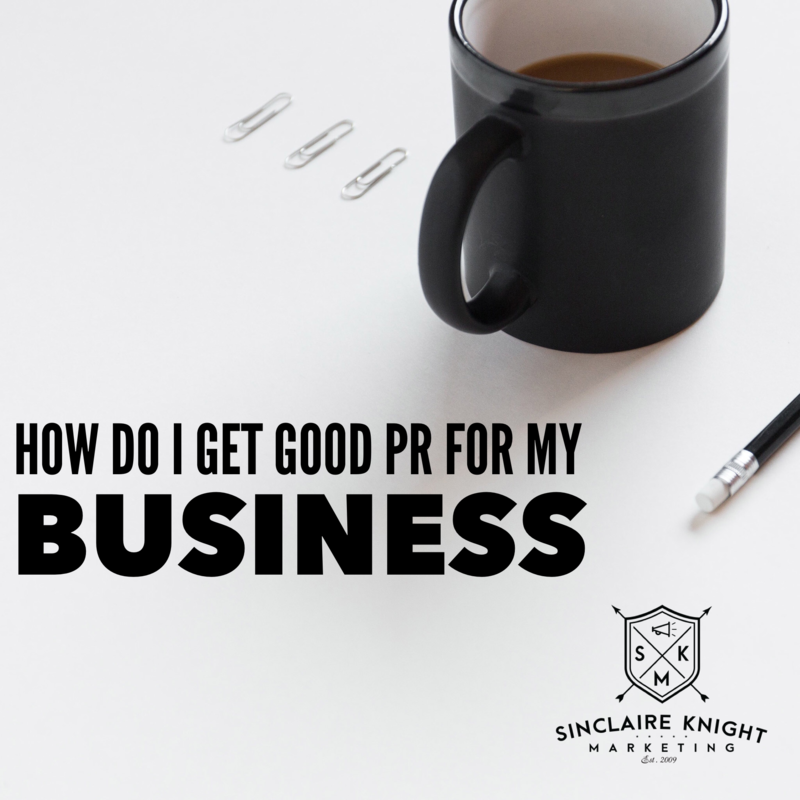 By Lucy Atherton -Head of PR at Sinclaire Knight Marketing. 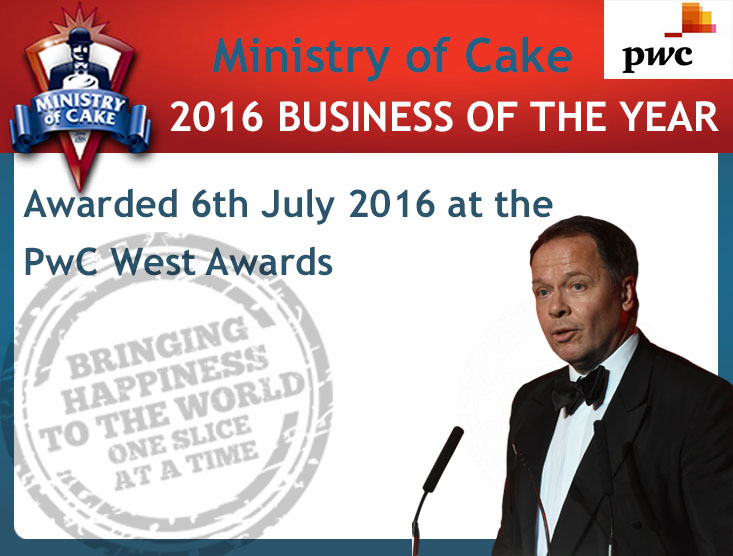 Ministry of Cake was bought by French manufacturers Mademoiselle Desserts in January 2017 and we were asked to handle the press coverage. This was going to be a major story as not only was this a big money deal, it came not long after the Brexit vote when insecurity about the UK economy was an issue. Added to this, the deal was kept under tight wraps so were only told about the impending announcement the day before! Our PR team worked on an embargoed press release to be sent out that evening and immediately alerted our contacts in radio, tv and newspapers. We were aware that one publication had already got wind of the story. This made us anxious that the announcement came directly from the company and not an outside source. We knew that the story would also need to be handled sensitively as Ministry’s staff were being told that morning and the MD wanted the news to come from him, to allay any anxiety. Our contacts at the BBC and ITV assured us they would keep to the embargo and the story was officially released at 10am. There then followed a whirlwind of interviews for the MD for newspapers, radio and the trade press. Our team handled all the calls and organised the interviews in order that the company was able to devote its time to reassuring staff. This was one of the biggest stories we have worked on and the eventual list of publications it appeared in was pretty extensive!